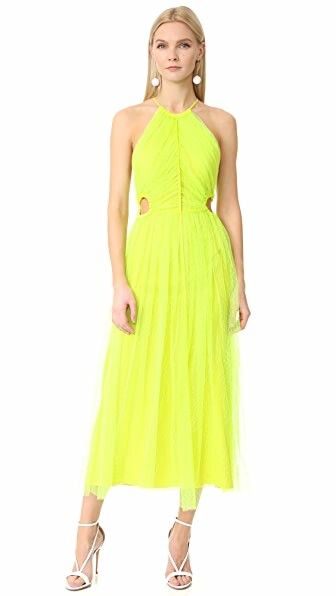 This Jason Wu maxi dress is cut from vibrant neon lace, blending bold personality with graceful, feminine style. Tonal silk trim details the slim, crisscross straps and flirty, cutout sides. Molded cups provide structure. Unfinished hem. Hidden back zip. Sand-tone lining. Fabric: Lace. Shell: 100% polyamide. Trim: 100% silk. Lining 1: 100% polyamide. Lining 2: 100% silk. Dry clean. Made in the USA. Measurements Length: 52.25in / 133cm, from shoulder Measurements from size 2. Order Jason Wu top and get free international shipping. 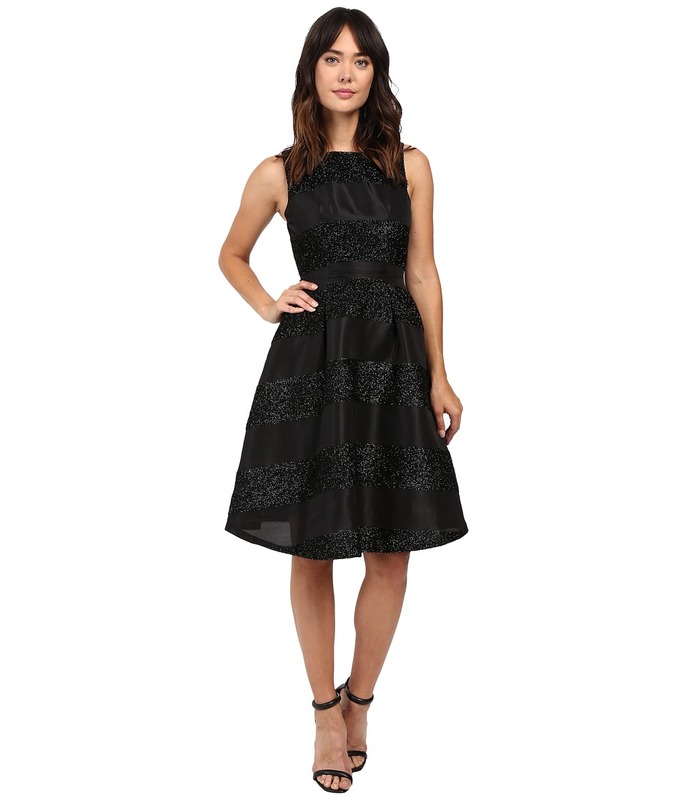 Want Jason Wu at 50% OFF? Get the Sales First!